The importance of a mobile responsive website can not be taken lightly. Every year the the ratio of online searches are increasing favouring the mobile device over desktop. Google has recommended a “mobile first” approach to website design. Not having a mobile responsive website will hurt your Google rankings. It’s also very important to build your website according to Google recommendations. Design the site for the user first, Google second. Loading speed is very important to your visitors. Your website will be abandoned if it loads slowly. It’s nice to have a plan in place and a strategy to follow, but without monitoring the social platforms as well as any traffic to the website, you can’t evaluate if your strategy is working. 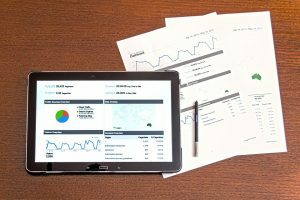 The reports from Google Analytics help you determine where you need to focus your marketing time and dollars. What social platforms are they using? Do they have a blog to substantiate their expertise? Is their website mobile responsive? What kind of content does their website contain? Where do they show up in an organic search? What are their SEO Titles and Descriptions? The idea is not to copy the competition , but to implement a strategy based on your own brand identity while keeping the competitions ideas in mind. Make sure to list your business with Google My Business. Here are just a few important reasons to claim your Google My Business. Google My Business can direct customers to your location through Google Maps. Name, address and phone number (NAP) will be added to your listing. Business hours can be added and easily visible on a Google search. Website link can be displayed. You will have easy access to your Google reviews so you can respond to both positive and negative reviews. Video can be uploaded (no longer than 30 seconds). You can add and update images to your Google My Business. Consider using the call to action for reservations, sign up for a newsletter or even specific product information. Link your image to your website or blog. You can manage multiple locations complete with maps. Social media platforms are powerful tools and a very effective way to spread your brand, build relationships, and drive traffic to your website while establishing you as an authority in your industry. Social marketing isn’t as easy as many think. 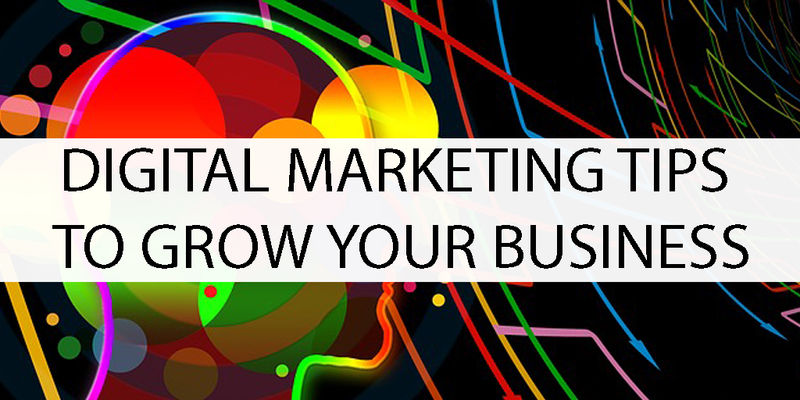 You must develop a clear marketing plan that specially addresses goals for each individual platform. Time and effort are also a major component to ensure marketing success with social platforms. Remember, it’s not how many social media platforms you have, it’s “how well” you use the platforms. what platforms have the most success in your industry? how will each specific platform drive traffic to your website? how will you generate new clients and leads? which platform will best build brand engagement? Quality content is an effective way to drive traffic to your website. When you increase the amount of content that links to your website, and use social media platforms efficiently, you will see more visits to your site. Written content blogs that are informative should be created and shared on a consistent schedule. Infographics are very popular with readers. Use great images that capture viewers attention. Reviews play an important role in whether or not you have clients walking through your door. A large percentage of the Millennials, Generation X and Z check reviews online prior to making a buying decision. They also leave reviews on their buying experience. It is important to monitor these reviews, and regardless of whether the review is positive or negative, you should respond. Rick Tofflemire is the Manager of Sales and Business Development at Cktechconnect Inc. Rick’s I.T background and knowledge of current trends in the marketplace ensure that our clients stay up to date on the constant changes in online marketing. 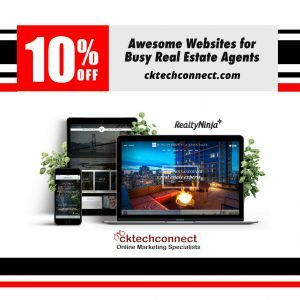 Since its inception in 2009, Cktechconnect Inc. has helped dozens of business and associations with focused, successful, dynamic multimedia online marketing campaigns.